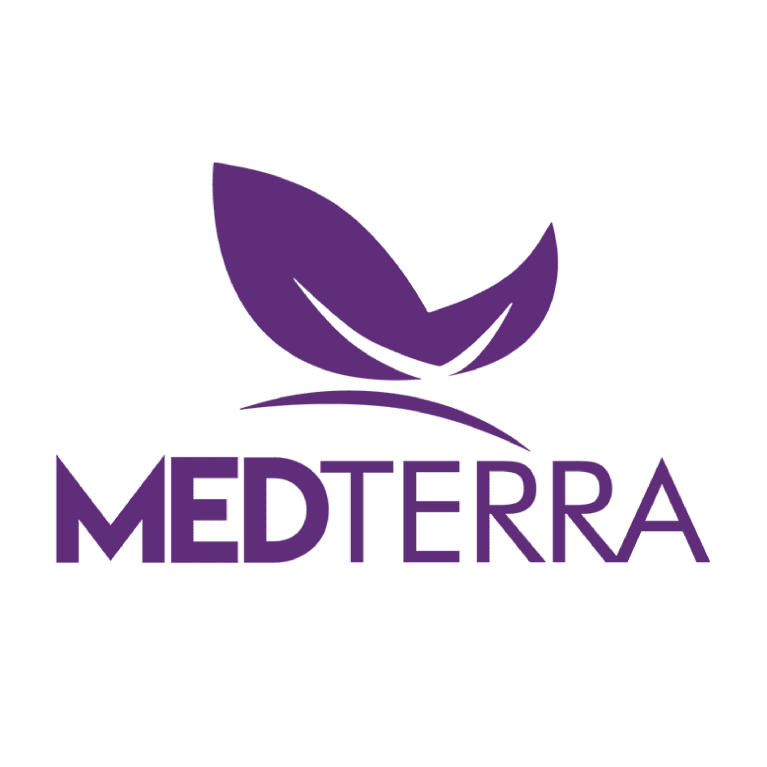 Founded by a group of individuals passionate about the power of CBD products, Medterra believes CBD should be available to all those in need at an affordable price. All of our products are made with 99%+ pure CBD isolate and contain zero THC. Our non-GMO industrial hemp is grown and extracted at our own farm where we track every plant from seed to sale. 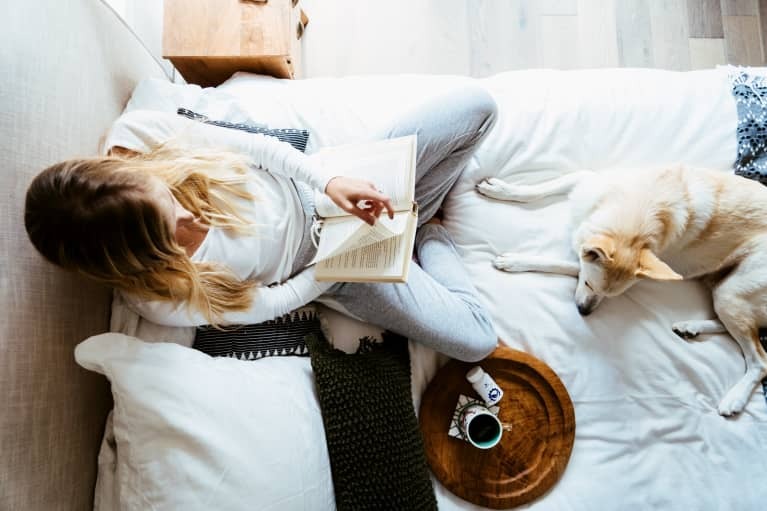 All of our CBD is 3rd party tested for purity to guarantee it is free of all pesticides, psychoactive components and any other unwanted additives. We pride ourselves in providing high-quality products in conjunction with education on the various uses and benefits.